One of the first things to remember about promotional items is the purpose of your item is to help people remember your name. Golf balls provide a unique opportunity in customization. When you're promoting to executives and other classy higher-ups remember that they're not going to pay attention to typical methods of promotional items�can you imagine an executive using a normal promo pen or a multi-colored tablet of note paper? Of course not. A different approach is needed. Is your organization trying to appeal to the large community of golf fans? 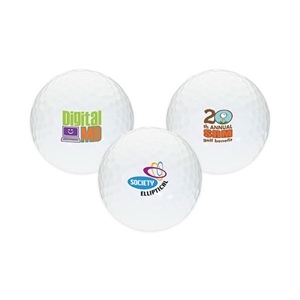 Get a hole-in-one marketing campaign with our custom printed promotional golf balls! One of the best ways to gain instant attention for your brand, especially on a corporate level, is to hand out customized golf balls. No one can play a game of golf without a custom logo golf ball it’s a necessary item for the game! 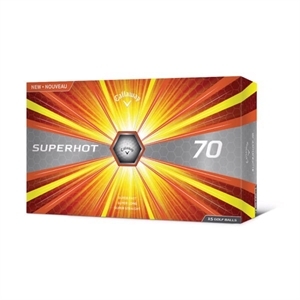 Avid golfers cannot resist these premium promotional golf balls. They are sure to be used every time they hit the green, helping your organization to get noticed with each swing. Golf is a leisurely activity that is enjoyed by the upper echelon of American business professionals. It's a phenomenon that has worked its way into contemporary culture�even film and literature make note of corporation presidents nipping off to the country club for a round during an afternoon break or as an opportunity to interact with potential clients. Golf is a fixture of not only traditional sport, but has been a champion of affluent culture. 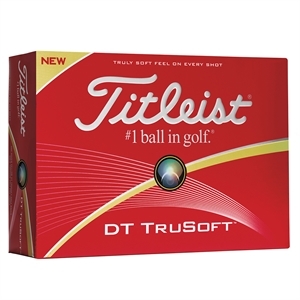 It is this element which makes golf balls imprinted with your company logo or name effective. After all, a customized golf ball is something that will be used and remembered by your potential clientele or partnering businesses. That's the beauty about giving away promotional items to begin with. How Do I Customize Golf Balls? 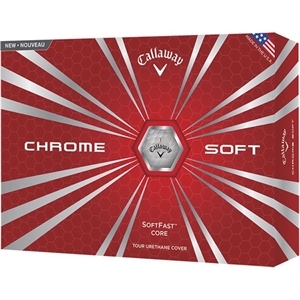 Browse the available golf balls; there are a wide variety of brands and golf ball types available. 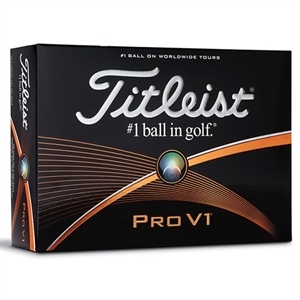 From Titleist Pro V1 balls to Wilson 50 Elite balls, even your most discerning clients will appreciate and want to use what you select and give them. 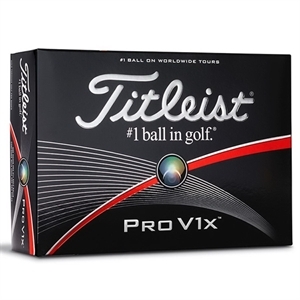 These golf balls are pro quality, made by their respective companies, and printed with what you desire to be on it. Deciding what to print on your golf balls can be confusing. Do you simply go with your logo or company name? Or do you put a web address? Or a catchy slogan? While the surface of a golf ball doesn't allow for a lot of information, careful section of the promotional message you want to deliver is paramount. If you're reaching out to people or companies who may not be familiar with your name, that may be the most important element. If they already know who you are, then provide something that will make your company appealing. How Many Custom Logo Golf Balls Should I Get? 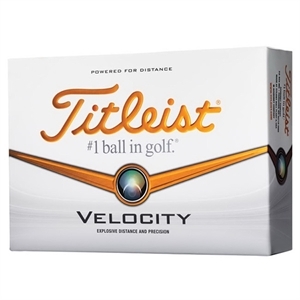 It's all a numbers game�figuring out the number of golf balls to order boils down to two simple issues: how many golf balls packs you want to give away and ensuring you meet the minimum order printing quantity. 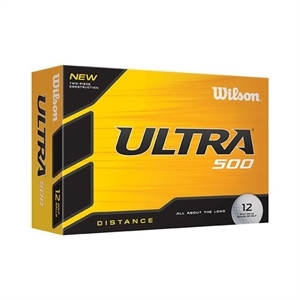 Keep in mind that the quantity of golf balls will be influenced by the size of pack you buy. 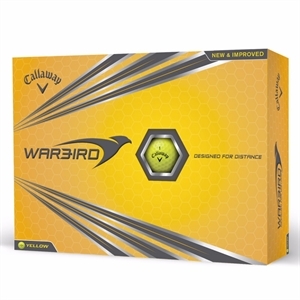 For a set of two golf balls with five tees, an order quantity of 50 means you'd get 100 total golf balls and 250 tees. If it is a pack of 24 golf balls, an order quantity of 50 would give you 1,200 golf balls. Keep in mind your order should be numbered to meet the order minimum. How About Custom Golf Ball Markers? No trip to the golf course is complete without a marker to mark the location where your ball landed. There are all kinds of styles and options for markers, many cheap and easy to use. While markers are small, they can still be customized with an icon or logo. They make an excellent companion piece for any golf ball order. In addition, golf tees can be purchased in bulk, too. Custom Printed Golf Balls and Supplies: Meeting Your Promo Needs! Before you place your order, make sure the style in the photo is what you're looking for. To see how your logo might look on a product, use the virtual sample tool. If you're still not quite sure, feel free to order a sample! One of the most useful products for golf lovers, custom promotional golf balls are ideal branding items. 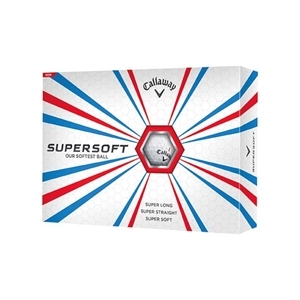 They are one of the easiest promotional products to personalize with your corporate name and logo, and our extensive selection of high quality custom golf balls will please any client or customer you give them to.